Fix Slow, Laggy Twitch Streams with Speedify! 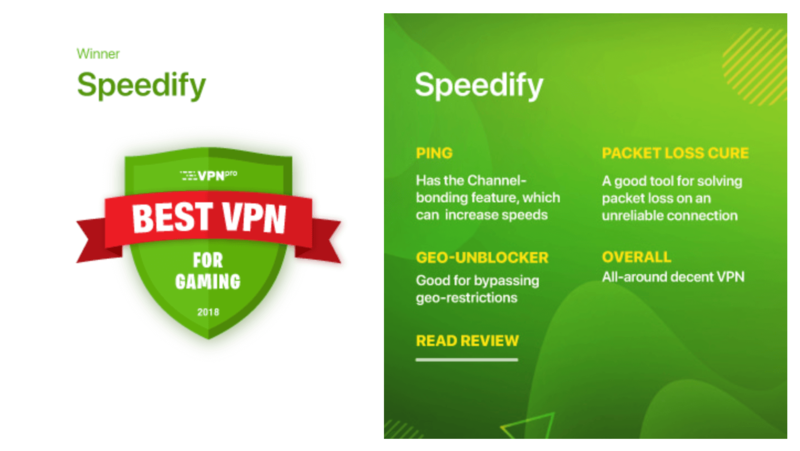 VPNpro voted Speedify the best VPN for gamers during their 2018 round-up. They highlighted our Channel Bonding technology and our ability to reduce packet loss, among other must-have features. Tired of trying to watch a live stream of League of Legends and only getting choppy, pixilated video? How about trying to follow your favorite Counter-Strike: Global Offensive players, only to get stuck in an endless buffering loop? With Speedify, you can minimize packet loss and combine multiple Internet connections to improve latency and reliability when watching or live streaming to Twitch. With Speedify, you can utilize all available Internet connections for the best performance no matter how high packet loss rates are, where you are or what device you’re on. Most of the time, slow unreliable Twitch streams are a result of a bad internet connection. 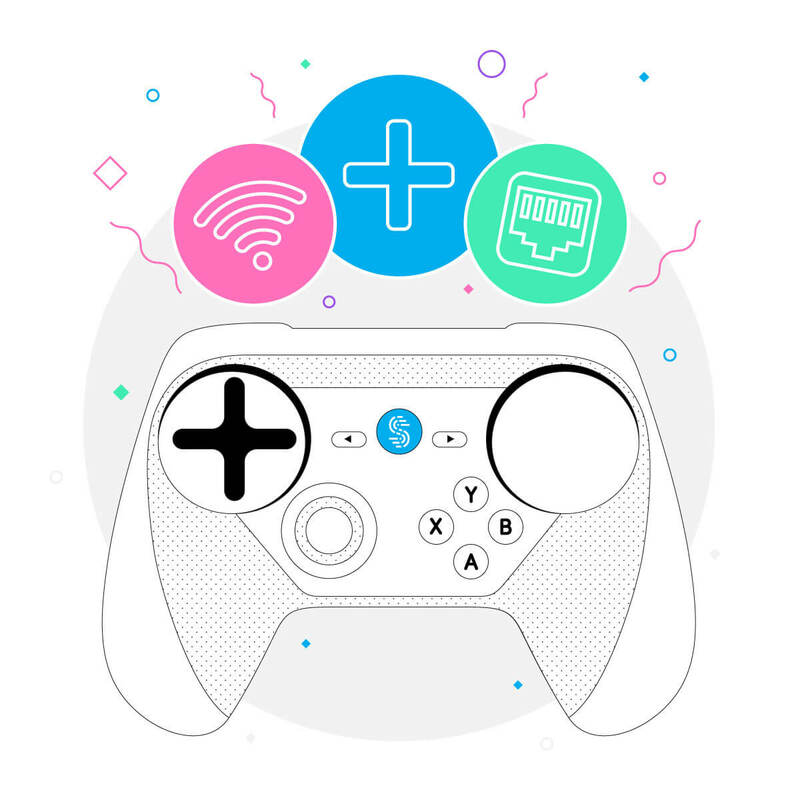 Even when you are on WiFi, your Internet connection may still be too slow to get the full benefit of streaming Twitch videos and live action game-play. The problem is that your computer or mobile device isn’t taking full advantage of its capabilities. Your device sends all the data through either the wifi or the cell signal. If there is any fluctuation or loss of signal, your device cannot receive the data packets it requested from the Twitch server. Instead, all you see is blocky images or endless buffering. Speedify is a next generation VPN that minimizes packet loss and allows you to combine multiple Internet connections and use them simultaneously for faster, more reliable Internet. Not only will you enjoy the combined speed of all your connections, but if one of them disappears or disconnects Speedify will instantly and seamlessly shift your web traffic to the other working connection(s) without skipping a beat – preventing minor connection problems from majorly affecting your K/D ratio. 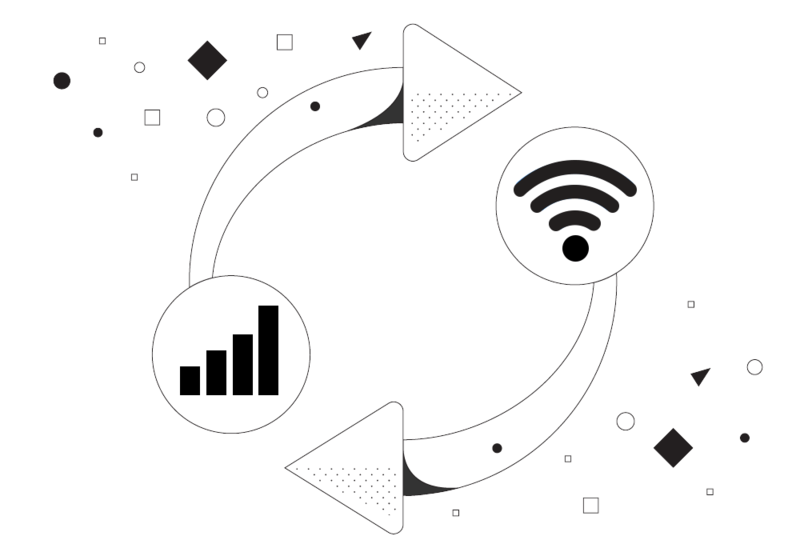 Ensures maximum reliability by redundantly sending your data across all connections. Speedify seamlessly traverses networks keeping you online even if you get disconnected from an Internet connection. Speedify uses a variety of techniques to fix lost and corrupted packets before they slow you down.